Love documentary film? 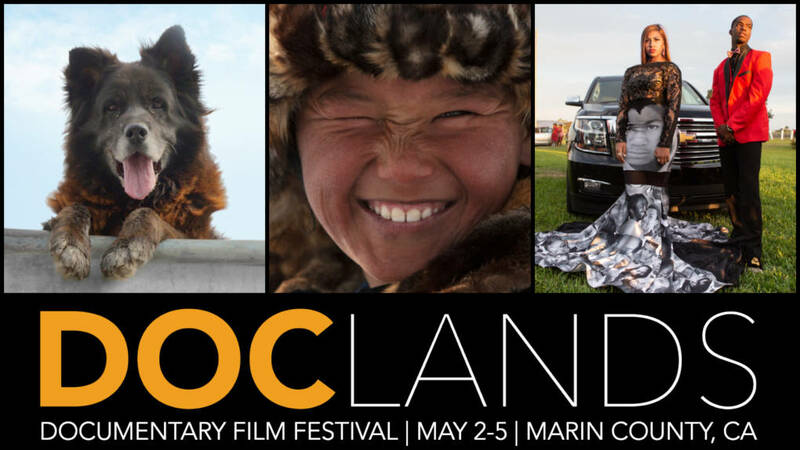 Check out the DocLands Documentary Film Festival, bringing compelling stories and the provocative insights behind them to Marin County, May 2-5. DocLands showcases films that lift our spirits through stories of wonder and possibility, transport us outdoors to truly appreciate, explore, and compel us to conserve our environment, and spark action by sharing stories that open our eyes to the global community. Watch. Wonder. Get involved. Inspire. For more information, visit here.